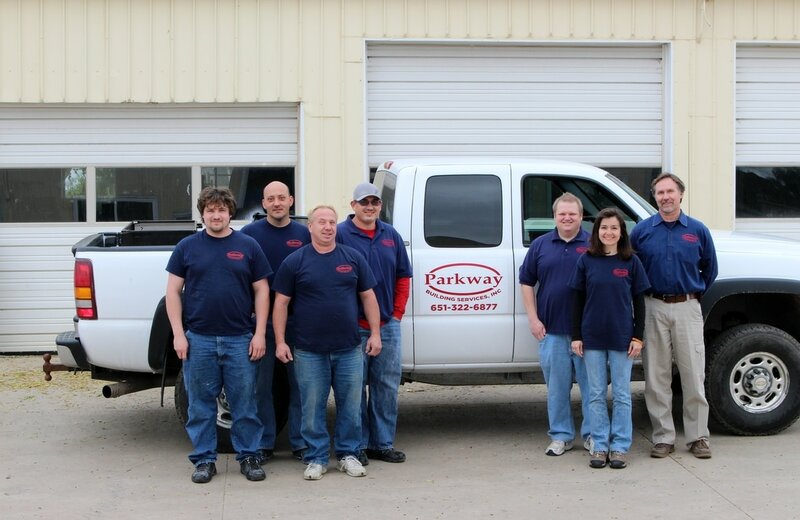 ﻿Welcome to Parkway Building Services! 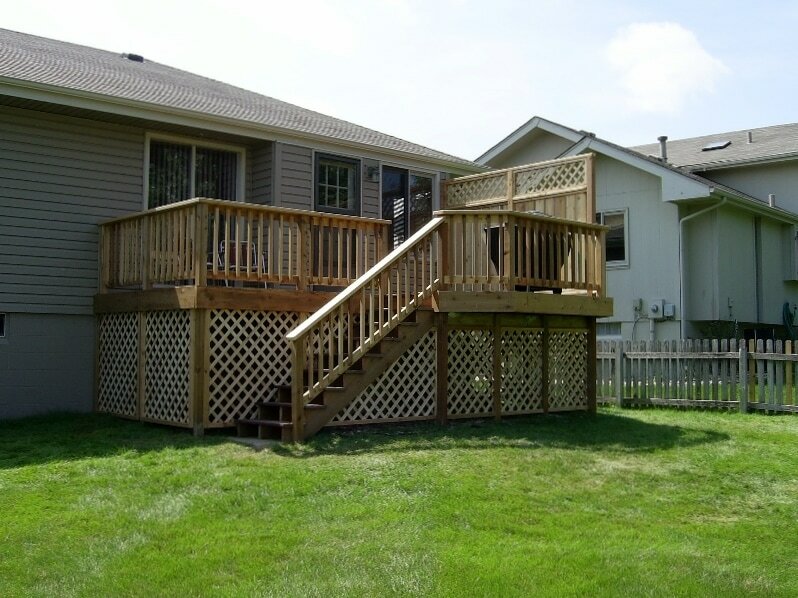 We are your full-service commercial and residential building maintenance and handyman services company. 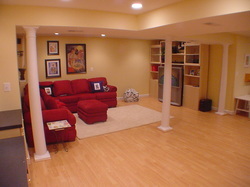 We will assist you in making sure your property is kept in top condition year-round. Call us, and we'll take care of it!